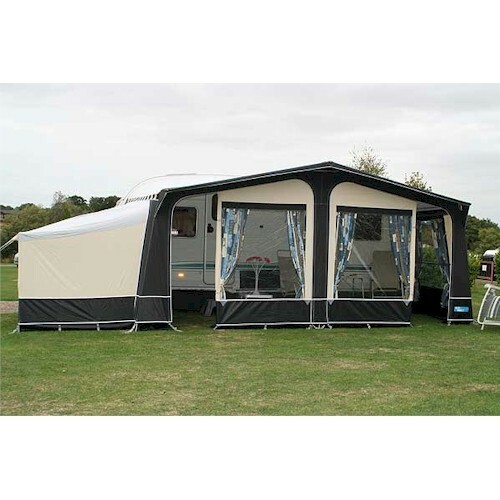 The Kampa Carnival 1150 (Size 17) is an exceptional awning offering truly remarkable value. 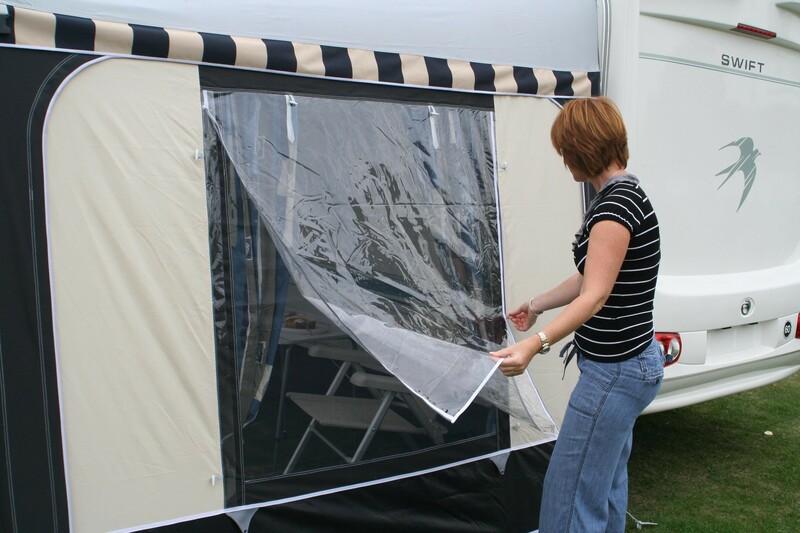 The canvas is made from strong, durable 300D Oxford polyester that is lighter weight than old fashioned awning materials, making it easier to handle and set up. 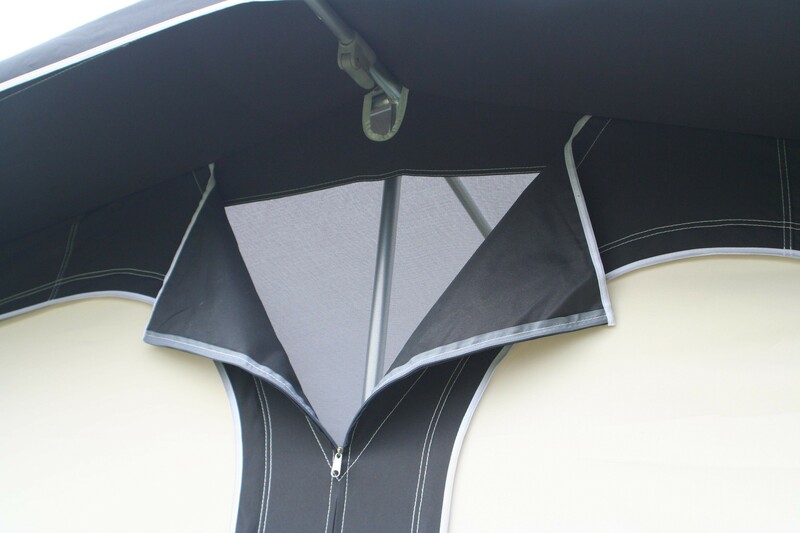 The roof is made from a single piece of material, with no seams, to maximise weather proofing and has an attractive dappled printed interior surface. 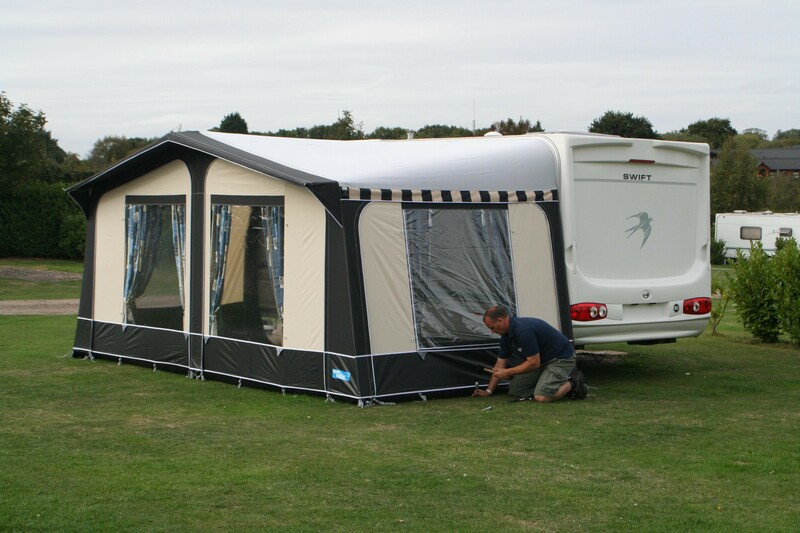 A strong washable base panel will keep your awning looking good and the attractive colour scheme will complement any caravan. 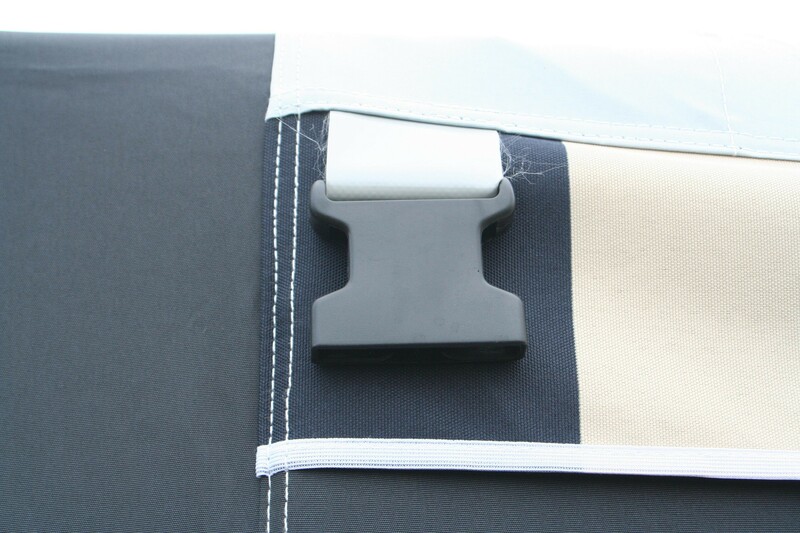 A strong galvanised steel frame with Easy Lock adjusting clamps comes as standard with an aluminium frame available as an option. 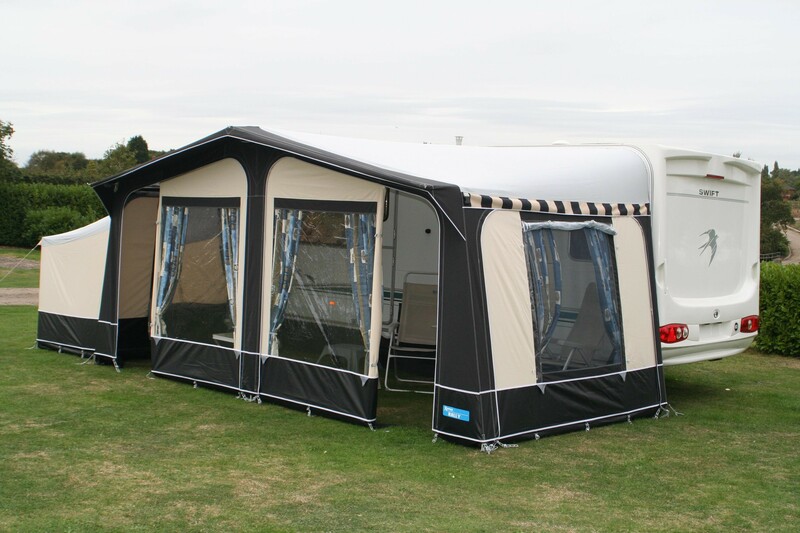 There is no permanent attachment to the caravan, the roof rafters are supported by easy to use bracket pads that attach to beading on the awning and simply rest against the caravan. 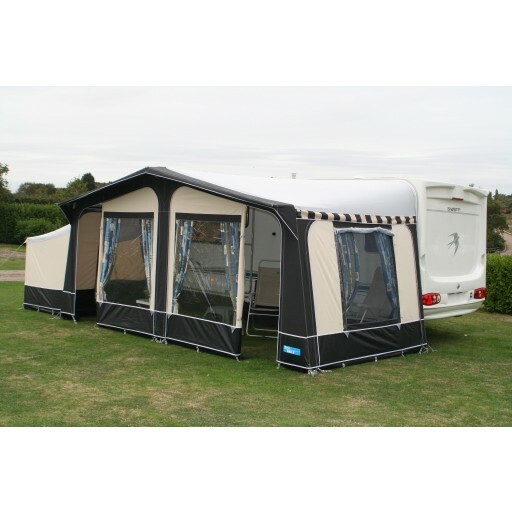 The Carnival is a five piece awning, each of the side panels and both the front panels can be zipped out, again aiding set up. 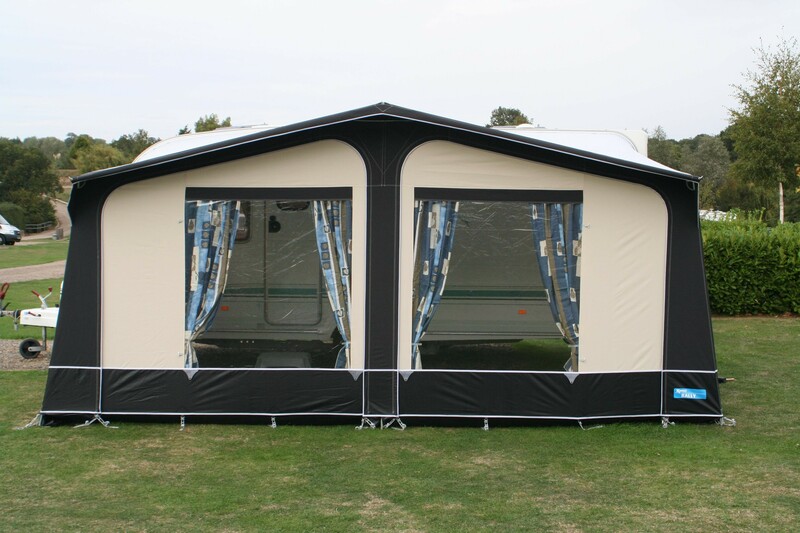 A tall annexe is available that can be zipped into either side of the awning and then the side panel can be zipped back in place to hide the contents of the annexe – another thoughtful feature. 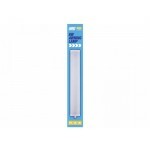 The Carnival is very generously sized with a full 250 cm depth, more than enough for the largest family. 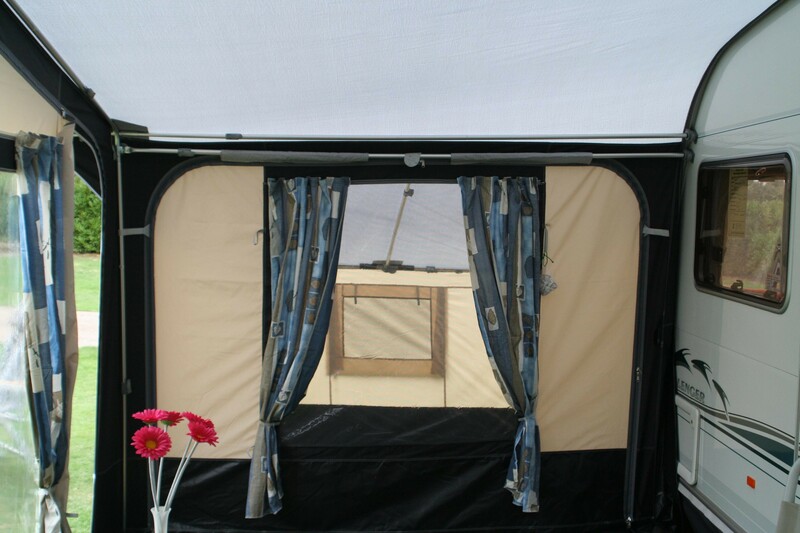 The Carnival has large panoramic windows and the windows in the side panels also feature full size mosquito mesh panels for excellent ventilation. 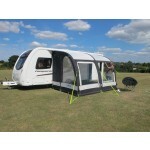 Kampa Carnivals are not always held in stock by Outdoor Megastore but are delivered to our customers directly by Kampa. 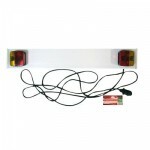 Therefore please allow an additional 48 hours for delivery. 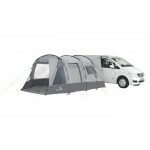 Kampa Carnival Awning - 1050 (Size 17).